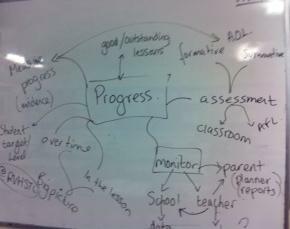 This entry was posted in Assessment, Differentiation, General, Zest and tagged Best practice, Classroom, Education, Inset day, Learning, Roding Valley High School, Student, Teacher, Webcam, Whiteboard. Bookmark the permalink. such particular approximately my problem. You’re wonderful! Thanks!